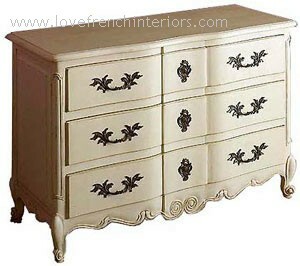 The price for the chest shown here is an example of a previous order and applies to similarly finished pieces - painted or polished. Should your order require more work then the price will need to be adjusted accordingly. Please contact us for a quote. Colour/Finish: As shown or your choice of colour and finish.